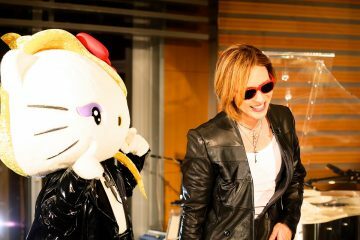 After YOSHIKI received the report of heavy downpours and flooding in July 2018 which greatly damaged various places around western Japan, he made a donation of 10 million yen to the Japanese Red Cross Society through his own 501(c)(3) nonprofit organization Yoshiki Foundation America. The Japanese Red Cross Society also began accepting donations for the “July 2018 Heavy Rain Disaster Relief Fund” on July 10th. 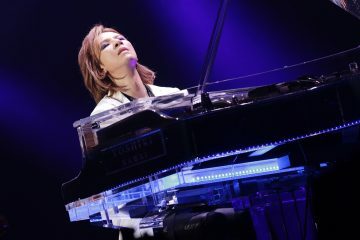 In 2011, YOSHIKI donated 11 million yen, the highest bid on his personal crystal piano used in X JAPAN’s final concert, to supporting Japanese earthquake restoration through Yoshiki Foundation America. 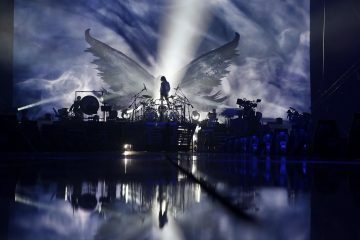 In the earthquake restoration charity auction in 2016, he donated 6 million yen, which was the highest bid on his favorite drum set. Furthermore, in 2016, YOSHIKI donated 10 million yen to earthquake disaster in Kumamoto, and 25,000 dollars to aid Hurricane Harvey victims in Texas. He later donated 100,000 dollars to the charity foundation MusiCares© of the Recording Academy (presenters of the Grammy Awards) to aid hurricane victims. He also donates regularly to the Make-A-Wish® America, Points of Light Institute, Grammy Foundation, and other organizations. 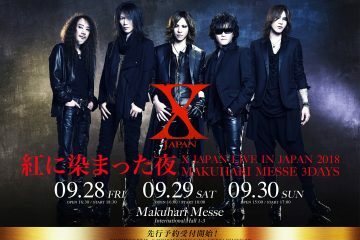 The members of X JAPAN donated all the fee of their appearance on the a-nation 2011 to Tohoku earthquake disaster relief. 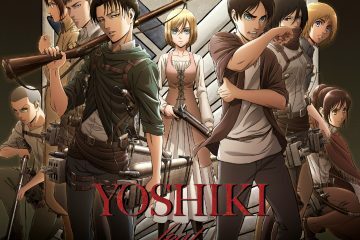 In 2015, they donated total proceeds of 28,289,358 yen from Ishinomaki Disaster Restoration Concert, which was used to support the victims.